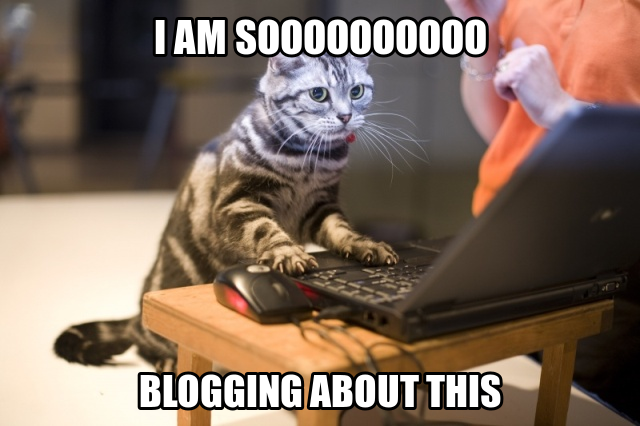 Todays Topic: Discuss ways that blogging or social media has changed you. Social media can seriously drive me crazy sometimes. While I LOVE being able to keep up with people that I may not be able to without Facebook and Twitter…..dear heavens the drama and negativity that comes with it as well!! Sometimes I have to think, do I really want to post this status? What happens if so and so sees it. It will probably piss them off. Or someone might thing something is about them when it really isn’t. Then there are the people just crying out for attention. Yet, some of the drama makes me feel better about my own self. 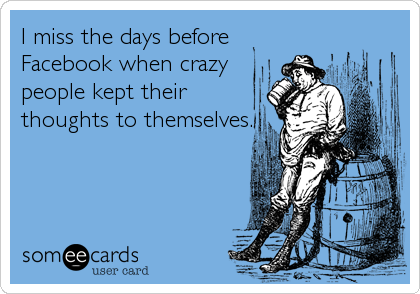 I might be a little crazy…but I am COMPLETELY normal compared to some of the cray that graces my news feed on the daily. Also, I feel that social media has made me a little ADD. One day when you are out in public, be it a restaurant, a store, riding down the road…look around you. EVERYONE is on their cell phone. Checking Facebook, Tweeting, taking a picture of their food to post on Instagram or for their blog post. It is amazing how we went from not having any of this stuff growing up, to being completely addicted to it. Social media does have benefits. If something happens in your area, your state, or even the world…we find out about it almost instantly. When the tornadoes came through, we new what neighborhoods they hit while the funnel was still on the ground. When there is a horrible accident that is backing up traffic, you can check on Facebook or a traffic map to see what happened. Other events such as school gun threats, someone famous who passes away, who Miley is twerking on now….all this stuff is just at our finger tips. As far as blogging goes. Wow. 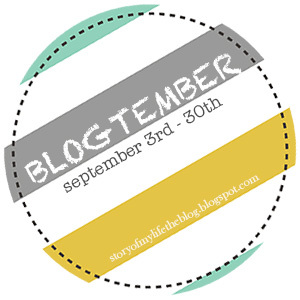 I share a lot of my life on blogging that I wouldn’t normally share. It has helped me open up and connect with people that I probably would have never connected with otherwise. It means the world to me that there are people that come and read what I have to say on a regular basis. The encouragement and support that the blogging community gives is just amazing and I am so glad that I chose to be a blogger! social media can get overwhelming. i’ve had to reduce my twitter/IG feed and i hardly go on facebook…too much information! !